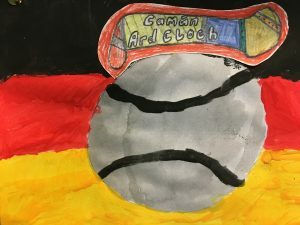 – Best wishes to the Ardclough team in the Senior Kildare Hurling final on Saturday from everyone in St Anne’s! Our classes with Maria Mason continue this week for classes 2nd to 5th. 6th class Clubs continue on Wednesdays at lunch time. We are delighted to welcome poet, Lucinda Jacob, who will be working with 5th class for a number of weeks. I know it will be an enjoyable experience for all. We look forward to seeing the fruits of their work!